Pujolasos, specialist firm in the development and manufacturing of wooden caps for perfumery, cosmetic spirits, has launched to market the latest innovation, a new decoration based in deep relief, to get customized and unique shapes and reliefs. The new collection, The New Stendhal Luxury Trend, is aimed to perfumery market and wants to turn the packaging perfumery to a complete work of art. The new collection has used a exclusive develop techniques that have led to a unimaginable finishes since actuality, in which the patterns stand out as floral shapes, oriental, following the shapes of wood, etc. A range, which the limit is the imagination of each client. 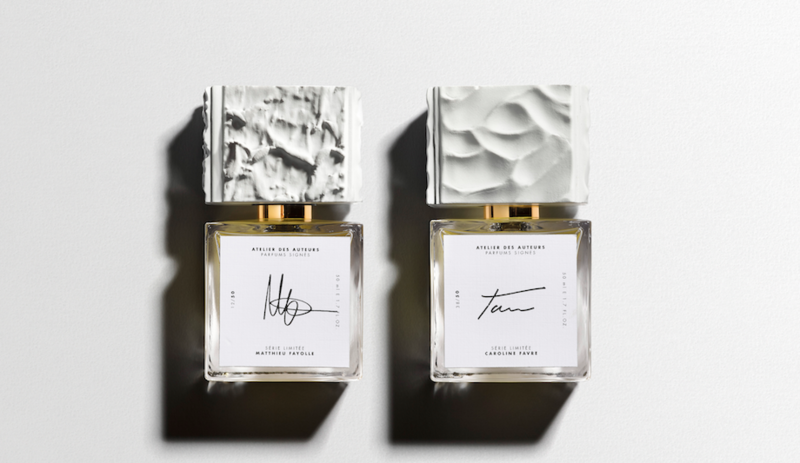 With this collection launched by Sant Pere de Torelló (Barcelona) firm wants to convert the perfume in an authentic work of art. In addition to customizing the pattern of the same cap, it can add the logo, texture or varnish each piece with a wide range of colors. The New Stendhal Luxury Trend is the new commitment to perfumery by Pujolasos and has been developed with sustainable wood and is PEFC and FSC certified.